This luncheon, convened by AZM, focused on why there must be a renewal of the broad and bipartisan United States support for Israel in its 70th anniversary year. This core support for Israel is a central tenet of the Zionism Forward campaign launched by AZM. As we gathered after the midterm elections and just before a new Congress convenes, Congressional, political and community leaders addressed how we can unite across party lines in support of Israel, whose existence continues to be threatened by her enemies. This event was held in cooperation with the member organizations of AZM and the Department of Diaspora Affairs of the World Zionist Organization.  The American Zionist Movement is comprised of 29 national Jewish Zionist organizations and works across a broad ideological, political and religious spectrum linking the American Jewish community together in support of Israel, Zionism and the Jewish people. 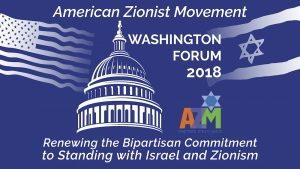 The American Zionist Movement held our Washington National Conference: Zionism Forward in the Spirit of Balfour on November 15-17, 2017 in Washington DC, in partnership with the Department for Diaspora Activities of the World Zionist Organization (WZO) and the Balfour Initiative of The Israel Forever Foundation (IFF).